"He who runs may see, if he would also think, that the future lies with handcraftsmanship." 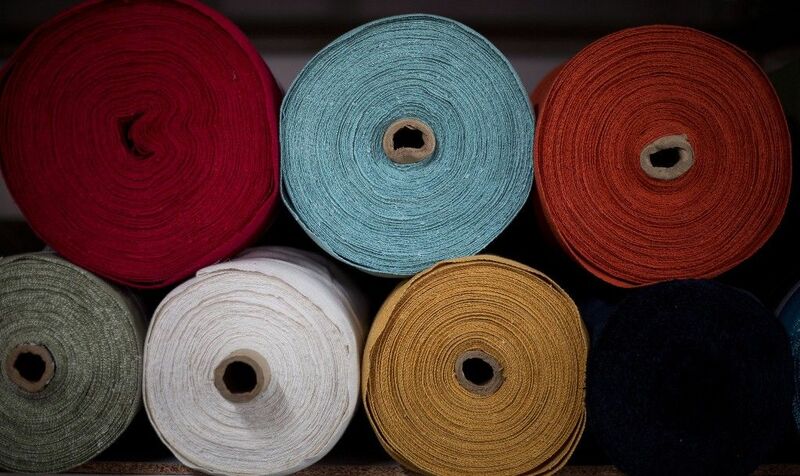 Be it our natural handwoven fabrics, hardwood frames or luxurious natural fill options, the attention we pay to each and every detail is second to none. Watch our Upholstery and Craftsmanship video to know what goes into making the finest handcrafted furniture. 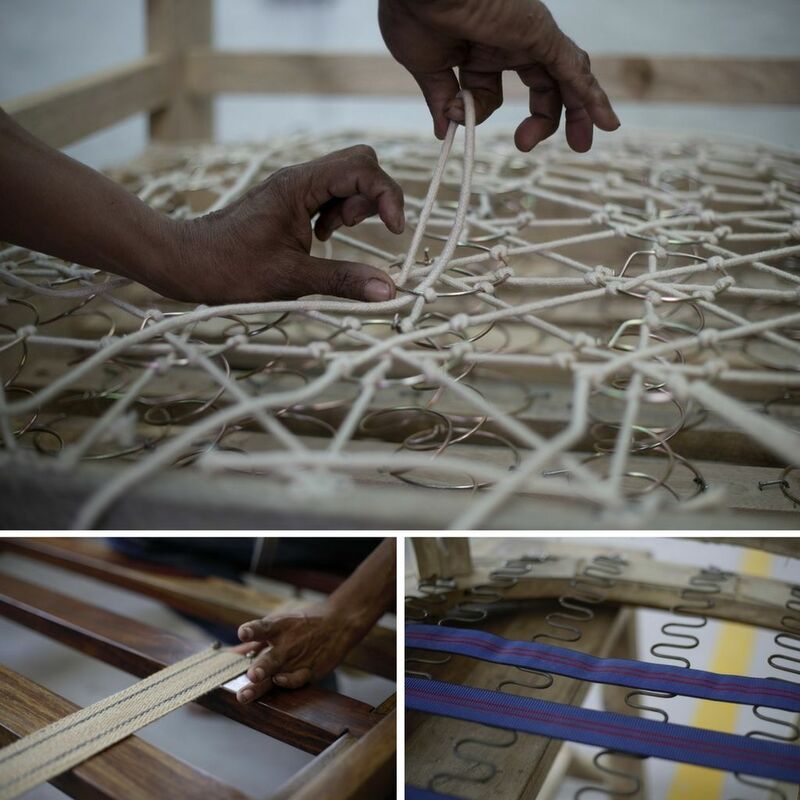 At Gulmohar Lane, each piece is carefully handcrafted by our craftsmen. We use kiln-dried hardwood for our upholstery frames that are glued, screwed and dowelled for maximum strength and durability. Our expert craftsmen shape each frame by hand and transform the designs into timeless pieces. We use high-quality coil and sinuous springs to give you long lasting comfort. Coil springs are individually hand tied 8 ways using the old-world technique, for the finest in sitting comfort and durability. 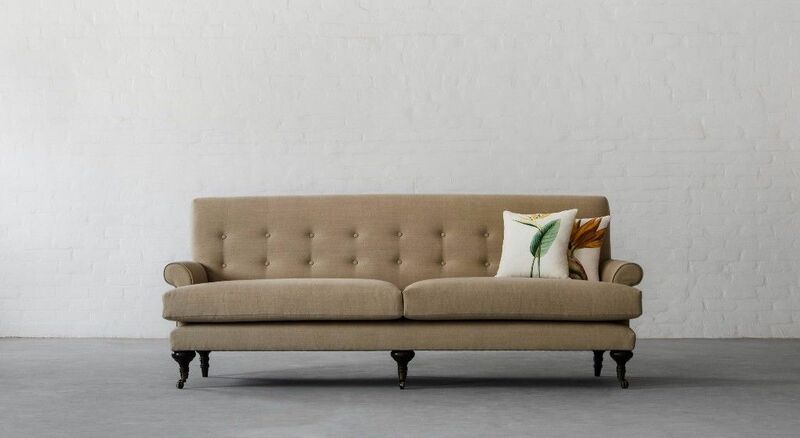 Inspired by the traditional art of handmade upholstery, we conceptualise, design and manufacture quality designer upholstered furniture to transform your beautiful homes into a gorgeous abode. 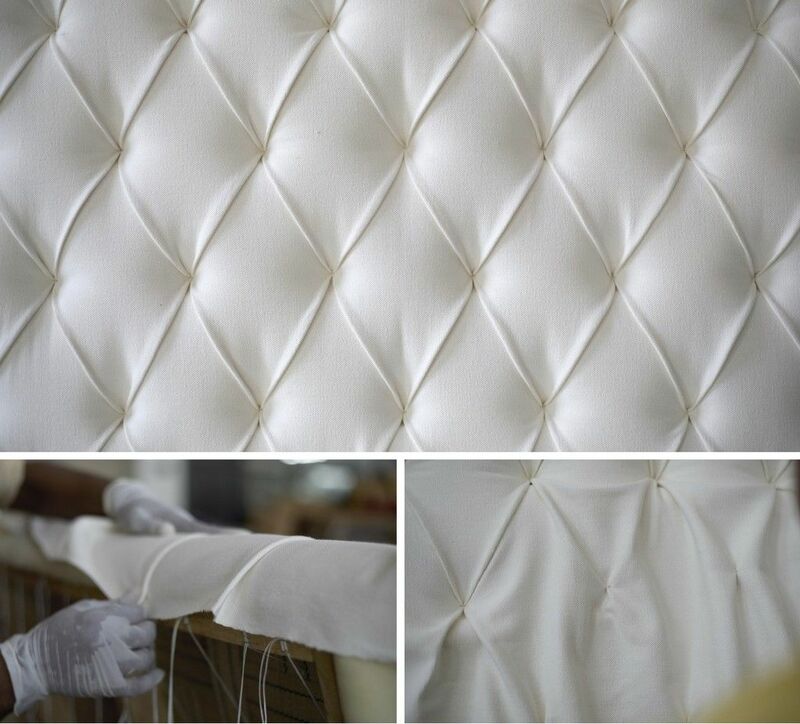 The result is an upholstered furniture that is made to the most precise standards that is designed to bring exceptional beauty to your home.